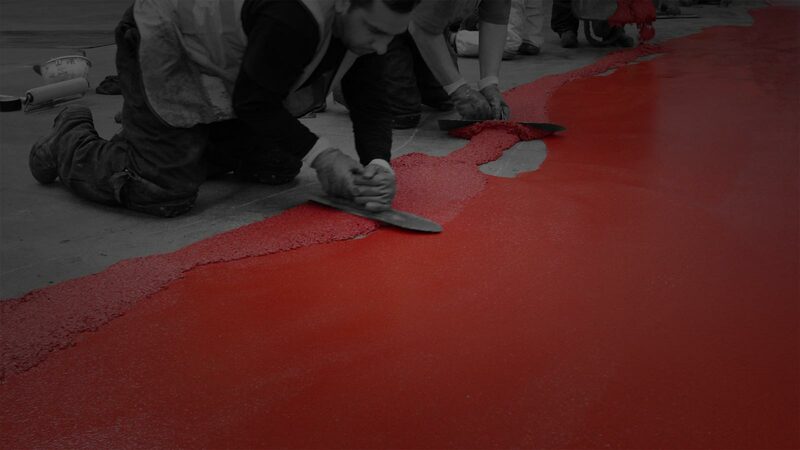 Full range of products to suit the end user requirements in finishing and enhancing new & old concrete floors. 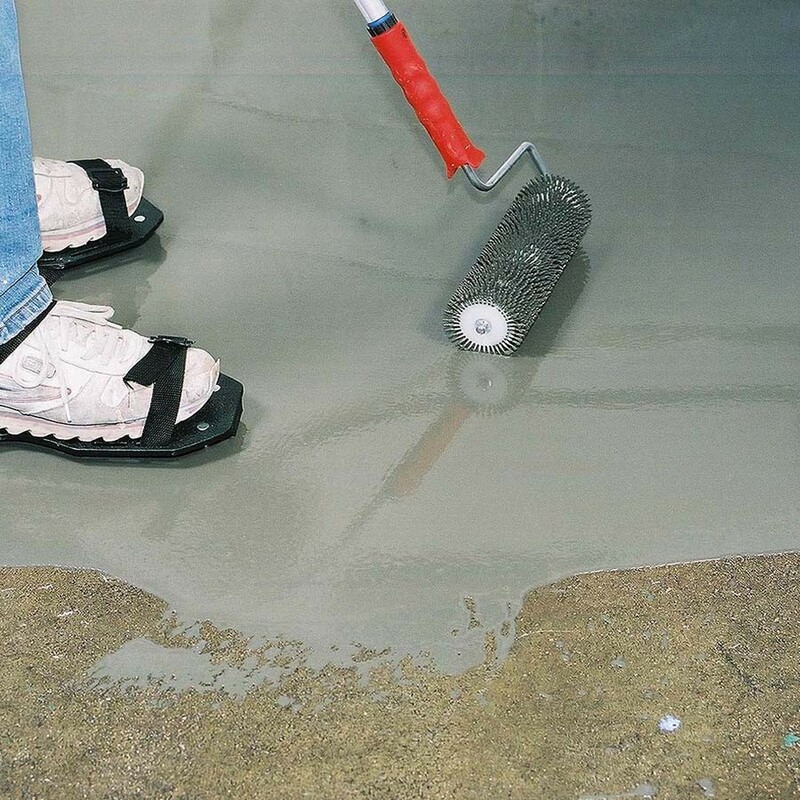 Obtains high abrasion resistance for the concrete surface. 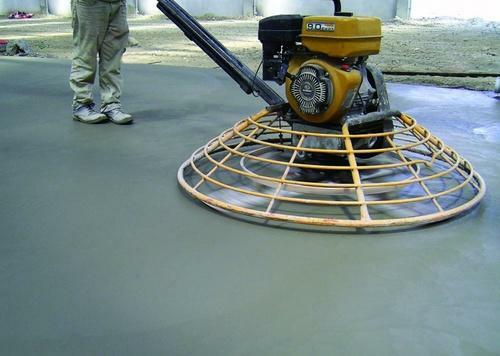 Producing a smooth, free flowing and self-leveling mortar used for leveling uneven concrete floors. 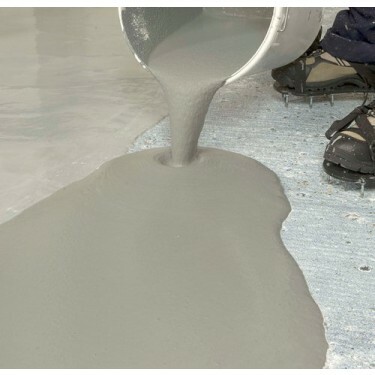 Bonding bridge between concrete/steel substrate and the over coating system. 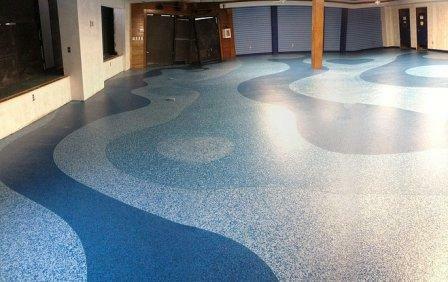 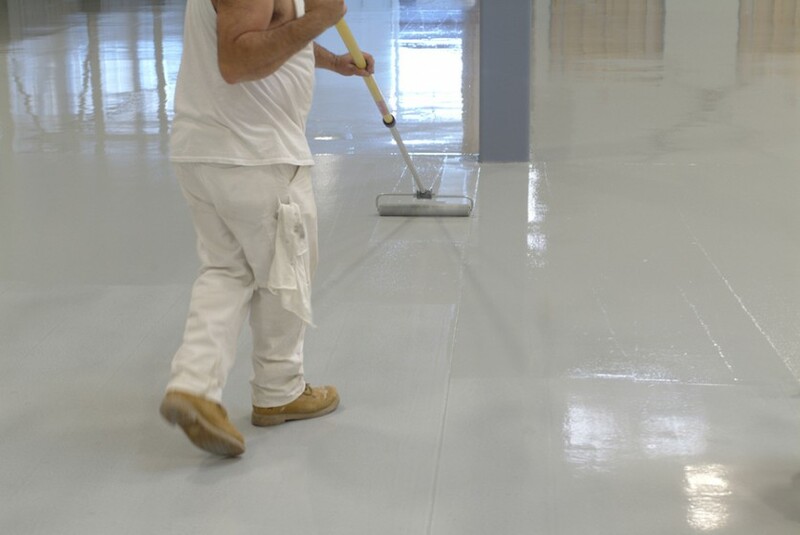 Epoxy coating system resistant to a wide range of chemicals. 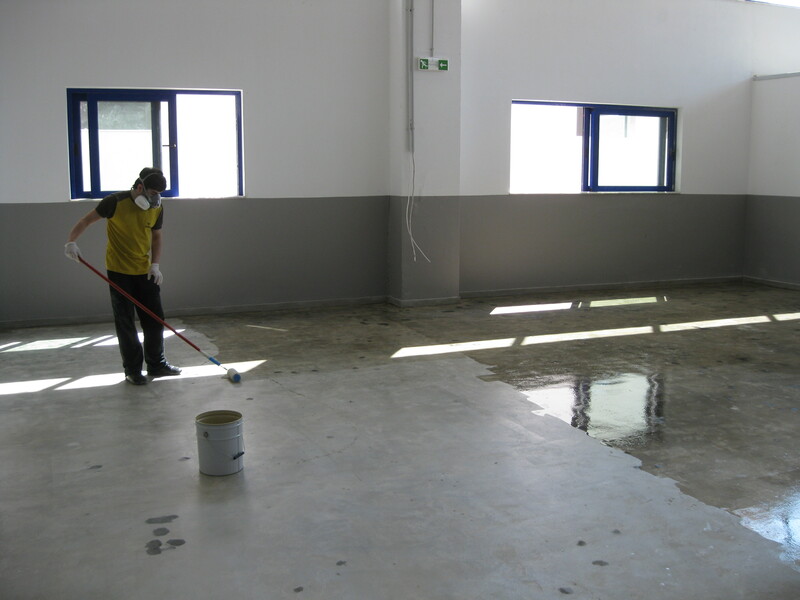 High flowable self-leveling system specially formulated to be abrasion and chemical resistant.